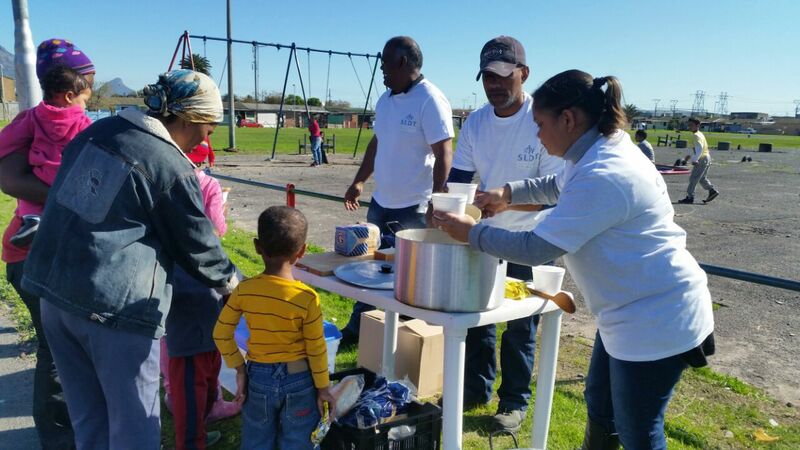 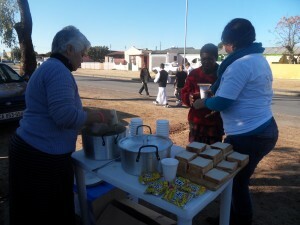 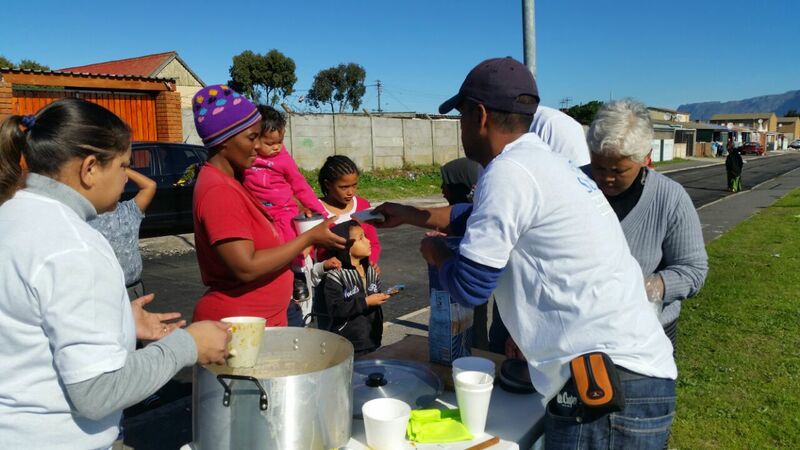 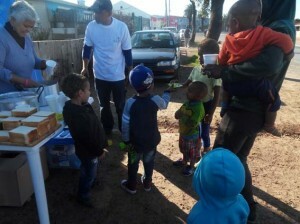 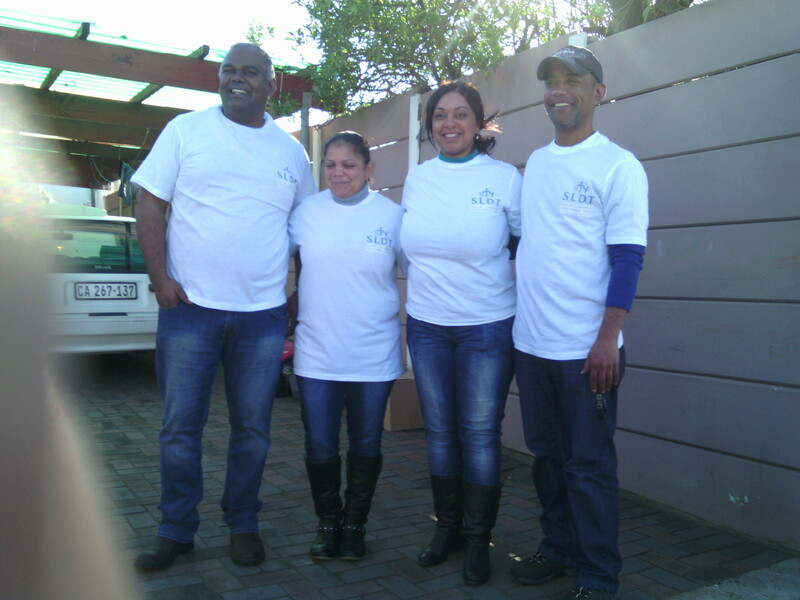 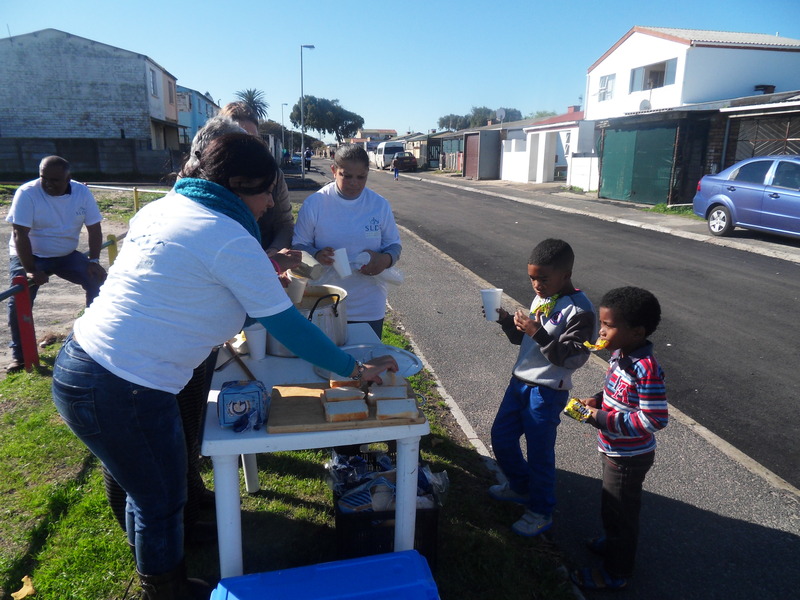 For Mandela Day 2015, the SLDT team organized a soup kitchen and blanket drive in the community of Bonteheuwel (Cape Flats). 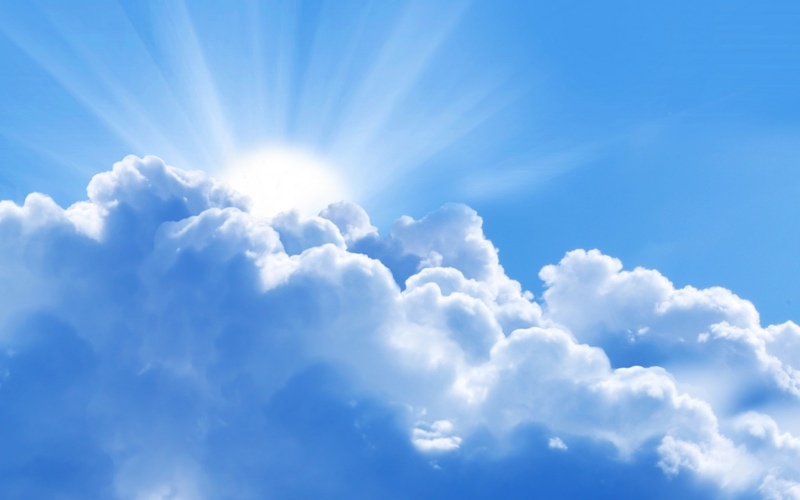 Despite the prediction for cold and wet weather the day turned out to be sunny. 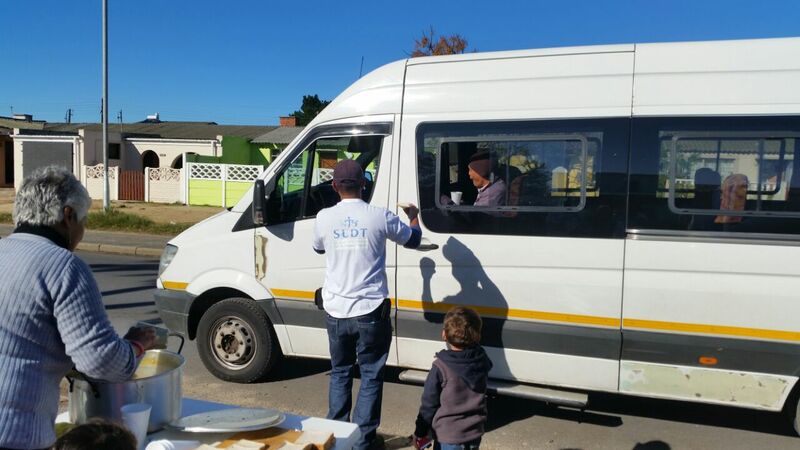 This social intervention in the community was merely a drop in the ocean in comparison to the needs of the people, SLDT was able to feed approximately 300 people for that morning. Thanks to the help of family and friends it turned out to be a rewarding project and we were able to get all our kids involved in handing out food to those who are less fortunate (its never to early to start building that sense of social responsibility in our youth). Thank you to all the sponsors for their generous contributions, a special thanks to Dipstick Takeaways (1 Brug Street, Triangle Farm, Stikland, Bellville) and EMA Cape Town CC.